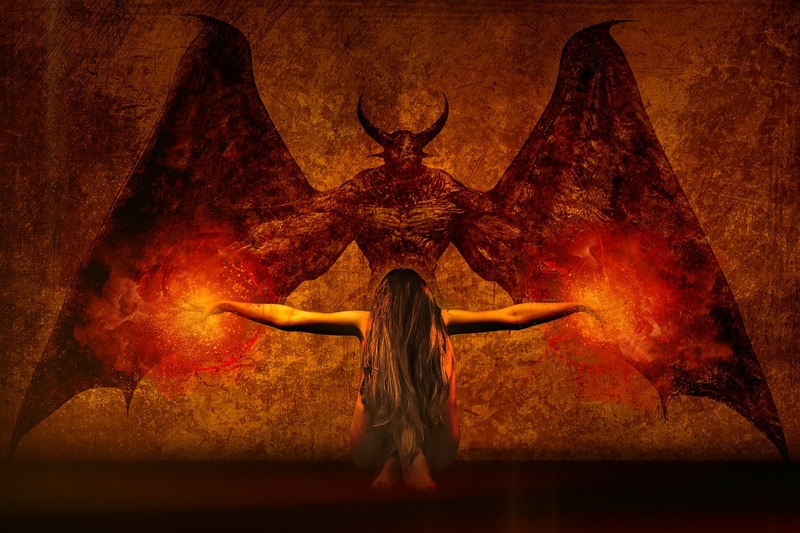 The devil in directors: Are you a responsible boss? Many directors and CEO’s throughout the UK have a true passion for their business and a genuine feeling of responsibility towards their organisation, as well as the staff that help to make it work. The boss that was once an advocate for positive attitudes and working together to make progress, all of a sudden becomes the devil in disguise and makes the lives of their subordinates the equivalent to living in the pits of hell. When push comes to shove and there are demons at your door, some bosses go into self-preservation mode and as a result choose to disregard the potential impact of their decisions on customers and suppliers, as well as staff. This isn’t the case 100% of the time, but most of you will have heard horror stories of this occurring and been disgusted by the attitude of those involved. Find out how to capture the knowledge that you need to avoid this happening to you here. This is being put in place to protect workers, pensions and smaller suppliers when a company goes bust. Bad bosses will also face investigation from the ominous powers that be if they are seen to be unethically trying to escape paying a dissolved company’s debts to both staff members and creditors. 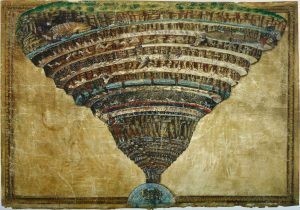 As depicted in Dante’s nine circles of hell, bad directors will eventually face an inferno of problems for their misdeeds. If you want to make sure that you’re regarded as a saint, not a sinner, you would do well to remember the following. Typically, this circle is reserved for those who do not believe in the heavens, however, in this case, think of it as the place for those directors who do not believe that there is anything to learn or are under the illusion that their business model is “perfect”. Anything can be improved and the business environment changes rapidly. Fail to keep up and your business growth could easily begin to stagnate. So in order to avoid purgatory, you need to stay up to date with the latest trends, knowledge and updates in your industry. Get started by capturing the tools, experience and insight that you need to tackle problems within your organisation using our IoD in Leadership for Directors or our IoD for the Role of Directors and the Board. When something looks too good to be true, it often is. Don’t allow your business to answer a siren call and ultimately sink for doing so. When a new offer is presented to you, especially if it is new territory, take the time to plan, strategise and protect what you have already created. Some business deals are simply a pretty face with no substance. Whether this is a big new client, a new supplier or new asset – Always think ahead! Frivolous spending, taking one too many luxury lunches on the company credit card, paying yourself a ridiculous wage and withdrawing too much money from your business without putting in the work is a recipe for disaster. We’re not saying that you shouldn’t enjoy the fruits of your labour, but there is a line. Especially when you have staff to support and your cash flow is still a little too precarious for a responsible business director to be making these sorts of purchases. Greedy directors can become their own downfall. Their business starts to make cash and in no time, they become more obsessed with the idea of proving to those that surround them how successful they are, than actually working towards sustaining that success. The lesson is, don’t get comfortable too soon, success isn’t a one-time event, it has to be continual. Failing to recognise this before it’s too late can result in cash flow failings and the loss of work which can affect your staff numbers and your supplier payments – You have been warned! Learn how to sustain success with IoD accreditation here. Bad things happen – Fact! This doesn’t mean that you should allow the rage from this to get the better of you. How you handle a bad situation can be the difference between your survival and your downfall. Blaming people and pointing fingers will not solve your problems. Turn your anger into motivation instead and let it drive you to strive for your goals like never before. There are some areas of business in which creative freedom is endless, however, there are other practices that you need to make sure are compliant with policies, laws and procedures – lest you face the consequences. Scarily, a report from less than 10 years ago found that one in 10 dead bosses are in fact murdered. If this in itself isn’t warning enough to be the best boss that you can be, then maybe this will help you to see the light. A happy workforce is thought to be up to 20% more productive that an unhappy workforce. So, why not incentivise and motivate as opposed to ruling with an iron fist of contract termination threats and angry meetings – The extra boost could save your business one day! There have been instances of directors taking on the financial dark-arts in order to avoid repercussions for bad business practice – This is not the answer and will only result in your soul sinking further into the devils clutches. If you are struggling financially, our best advice is to seek help. Try banks, business connections or even the money advice service. There is always another way, so step away from the dark side. Stay away from the financial dark side with our Finance for Non-Financial Directors here. 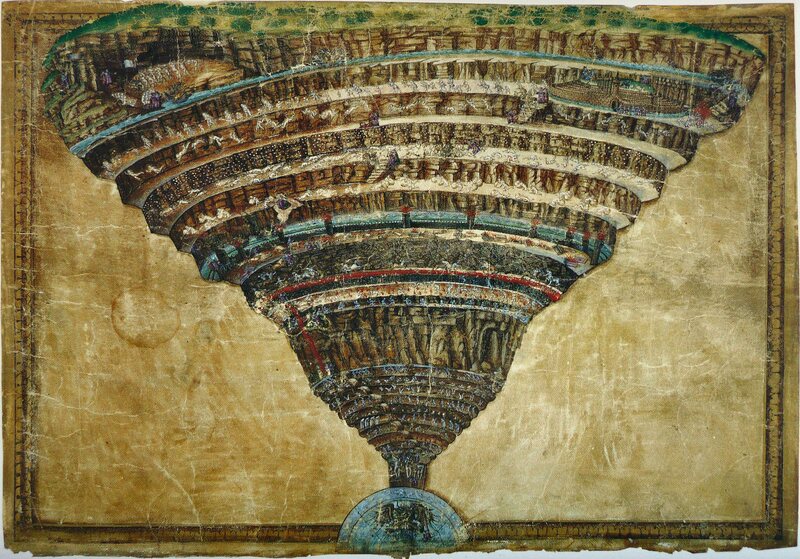 As the last of the nine circles of hell, treachery is the ultimate sin. Business-wise, this could mean turning your back on your suppliers, your employees and your customers to leave them with nothing. This is neither ethical nor right and will result in the devils minions dragging you kicking and screaming to the icy lake of eternal damnation. Furthermore, no one wants to deal with this type of business owner, so save your reputation and make sure that you do everything that you can to safeguard the best interests of your stakeholders, or pay the price – The choice is yours. 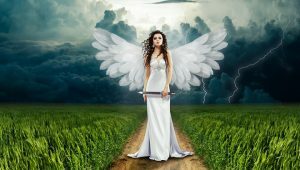 Who will be the arc angels making directors face the consequences? The Insolvency Service is the institution that has been given the power to distribute fines to devilish directors who practice business irresponsibly. They will also be able to disqualify directors to prevent similar events from reoccurring. So, if you’ve gone one bad deed too far, it’s time to get on your knees, beg for forgiveness for your sins and repent to the high heavens that they don’t come looking for you. The best way to protect yourself from becoming a devilish director and committing all manner of sins is to stay up to date with the best business practices and knowledge in your industry. Arm yourself with the tools that you need to make this a reality by looking into Institute of Directors courses in your area – View the full schedule and pick your path to enlightenment here. We love comments here but we have rules. All comments are moderated before appearing and abuse, profanity, aggression, spam and certain other content will not be tolerated on this site, so please don’t waste your time.